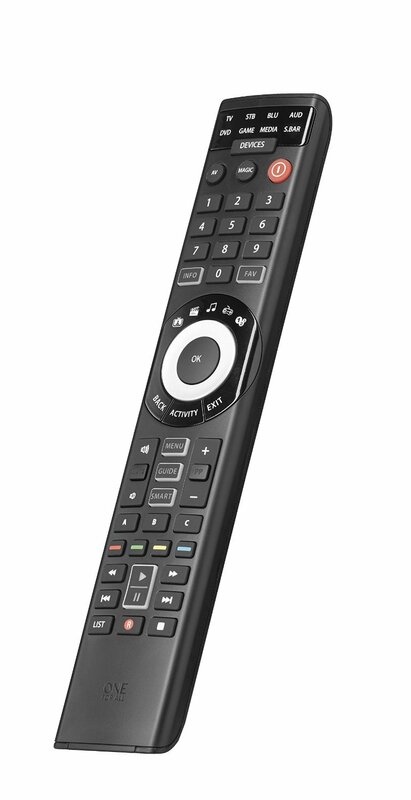 Use the app to trigger a sound to find your remote. 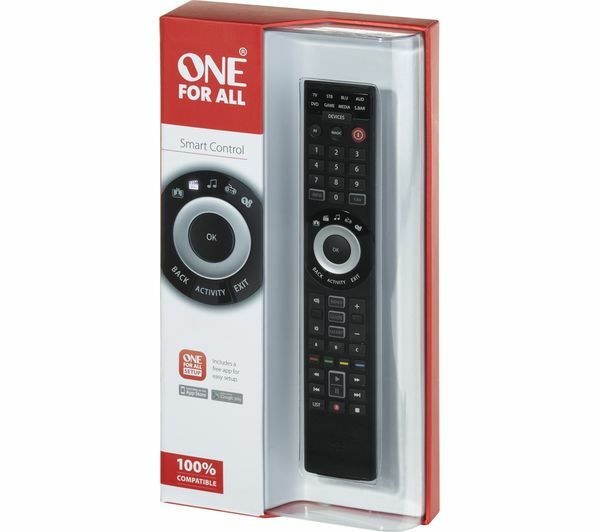 The Smart Control has a speaker behind the battery door that can send out a short beep if you cannot find it. Never lose your remote again.